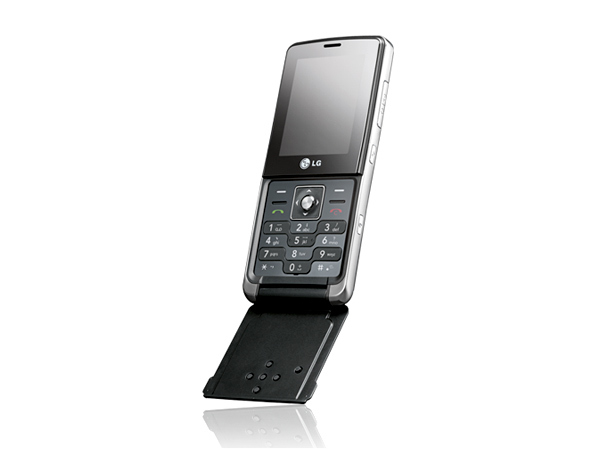 LG introduces its new mid range flip phone , the LG KF350 also known as Ice Cream. For more on the phone and its complete coverage check out our review. 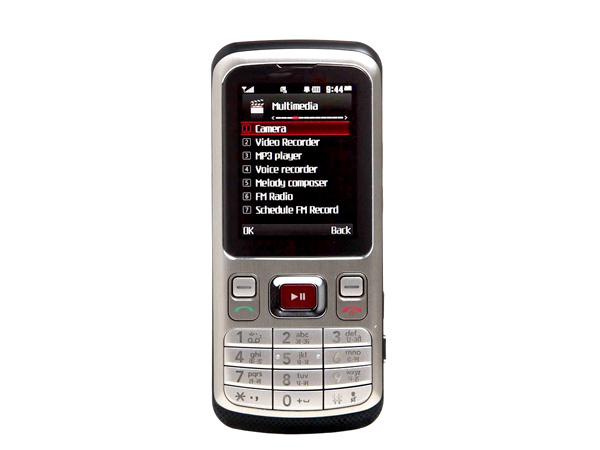 The KF510 is a stylish phone with a user friendly touch pad. Check out the review of this phone by clicking on the link above and take a look at the phone�s technical specifications, features and price. 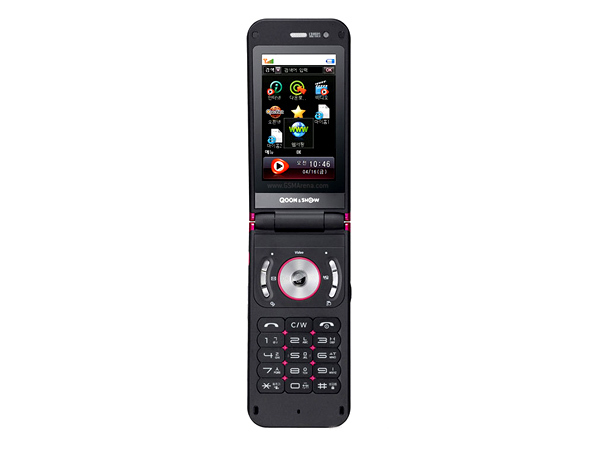 The LG KG195 Dynamite is a phone that is a multimedia phone at a budget price. Check out the review of the phone here that lists the Dynamite�s price, technical specifications and features. 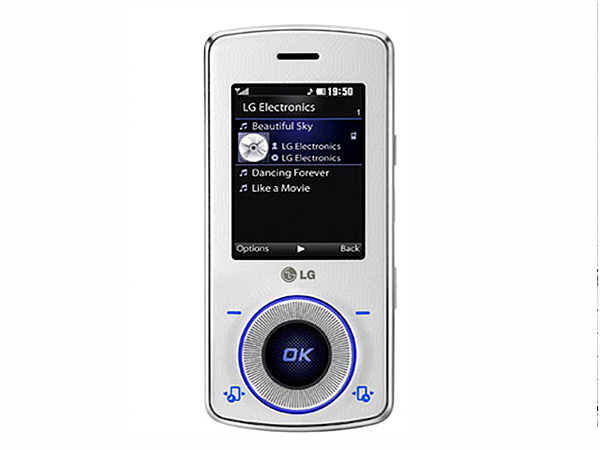 The LG KH3900 Joypop that comes with a flip mechanism is among the latest middle ranged mobile handsets to have hit the market. Read on more to know about the price, latest features and technical specifications. Follow this link for a review of the LG KM335 and take a look at its price, features and technical specifications. 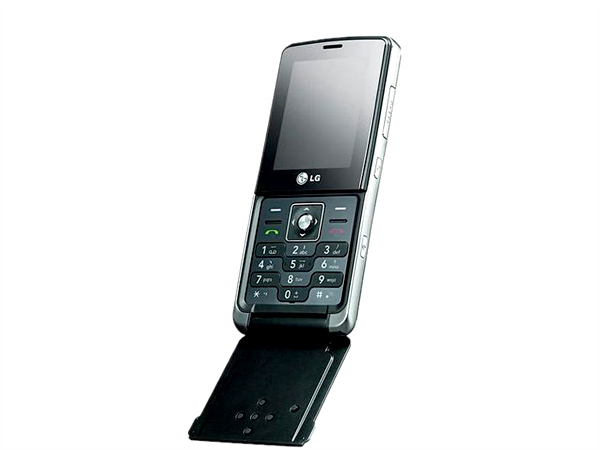 The LG KM380T is the new active flip phone from LG. For more on this phone and its complete details take part in our review as we find out more on this phone. 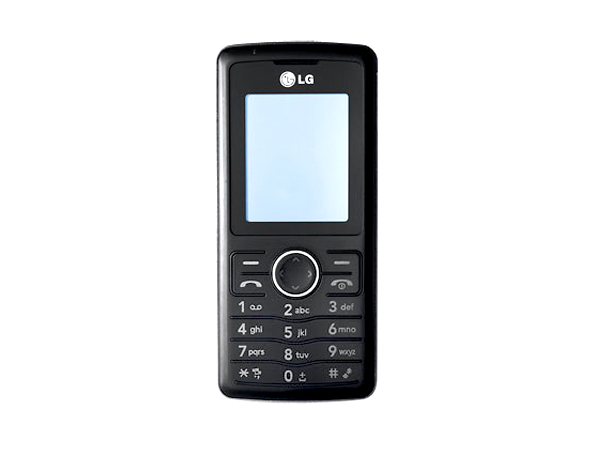 The LG KM501 is an upward ranged mobile handset that has recently forayed into the market. Read on more to know about the price, latest features and technical specifications. 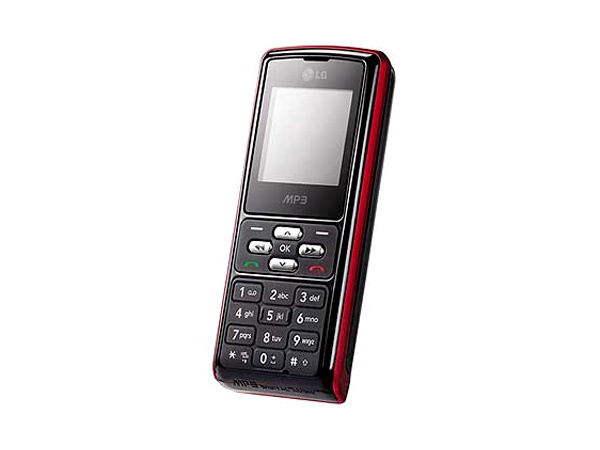 The LG KM710 is an upward ranged mobile handset that has been unveiled in the market very recently. Read on more to know about the price, latest features and technical specifications. 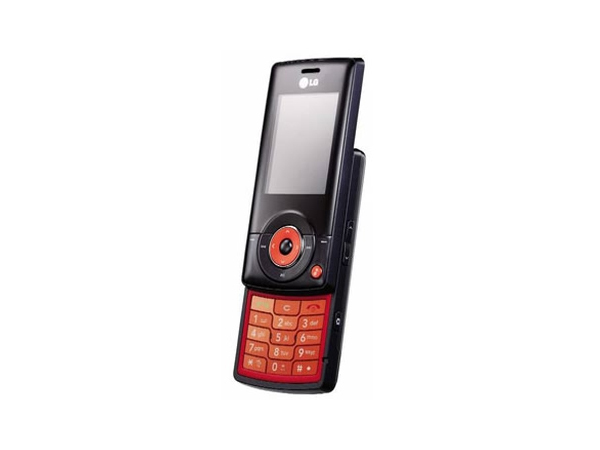 LG KP107b is a basic phone for your calling and texting needs. 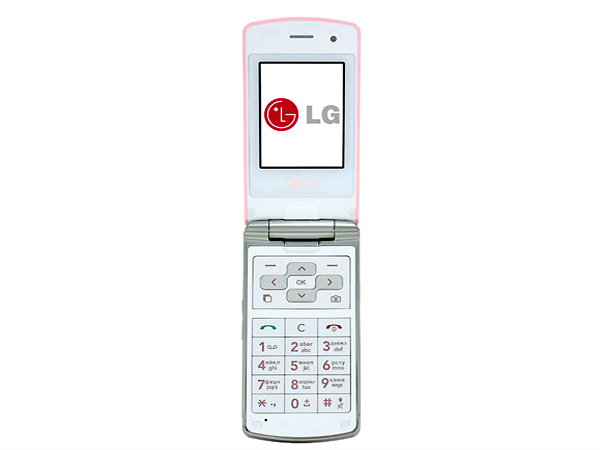 Read this review of the LG KP107b, which also has the phone�s features, technical specs and price. 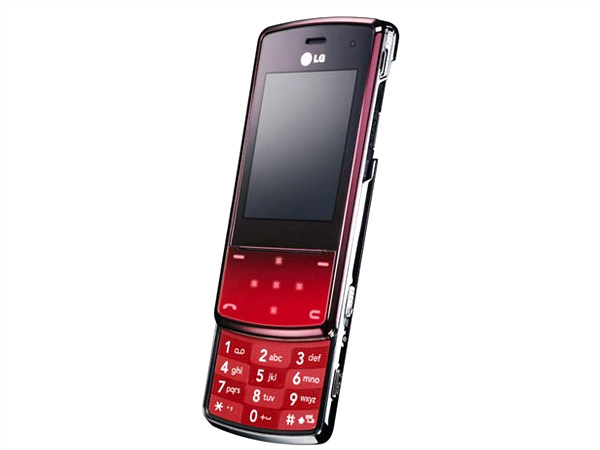 The KP115 Bullet is a stylish basic handset from the house of LG. Enter here to know more about this phone in its review and take a look at its price, features and technical specifications.